At Michael Kormos Photography, we believe that a great portrait has the power to take your breath away, make you laugh with delight, and move you to tears. Our style is capturing real moments that tell a story, while showcasing the wonder, joy and excitement of childhood. Most of all, we love to present those precious memories as stunning works of art that your family will cherish forever. Click here for more info. Jaye says: I've been doing this family lifestyle photography thing for other people as The Life in Your Years Photography since 2010. I've gotta say, it's awesome -- truly the best job ever. I love what I do, and I have lots of fun with my clients. I think that shines through my images, and I assume it's one of the main reasons why my clients have me back year after year. Silvana DeFrancis Photography is a boutique service specializing in Portrait Couture, Boudoir Photography, and Baby Couture Photography. Jamie Kilgore has been a professional photographer since 2001. Specializing in Black and White Fine Art Portraiture of children and families, Jamie seamlessly combines her talent and artistic flair with her passion to connect with people. Her uncanny ability to put all her subjects at ease naturally yields compelling and captivating expressions in each image she creates. Jamie is widely known for her intuitive nature and her spontaneous and playful style. As a witness to children being children, she captures the true essence and spirit of childhood. Her goal is to document and preserve those fleeting moments in time. Jamie is an active member of Professional Photographers of America, the largest nonprofit association of professional photographers in the world, along with The National Association of Professional Child Photographers, an association whose mission is to promote and support the artistry and integrity of professional child photographers. She is also a member of the International Center of Photography and the National Association of Photoshop Professionals. In addition,Jamie supports a host of charities and organizations such as 'Now I lay Me Down to Sleep, 'Operation Smile,' 'The Children and Families Pediatric Cancer Foundation,' 'Children's Dream Foundation,' 'Neighbors Link' along with many area schools and Education Foundations. The studio is located in Westchester County, New York. Kristin majored in Photography & Visual Arts in college and continued her education to become a certified Visual Arts teacher with a Masters in Art Education. In 2014 she began her journey as a photographer, after her daughter was born. Photo sessions may be taken in your home, place of business, park, beach or any other outdoor location. Newborn sessions are taken in my home studio or I can come to you. For babies under 10 days old. Cash or personal check due at time of session. 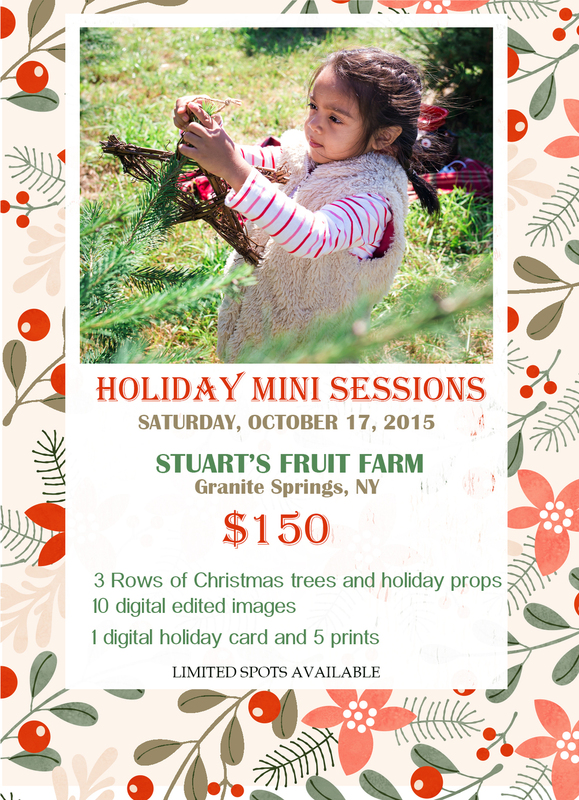 Family, Newborn and Portrait Photographer in Westchester, Yonkers and Bronx. My name is Natalia Castaneda and I am a portrait photographer in the Westchester and NYC area. I have always been interested in photography and felt a passion towards it. After my daughter was a couple of months old, I finally decided to invest the time and resources to learn this new skill set and it has been a great experience thus far. I began as a "momtographer" then began practicing all photography related content. After spending over ten years working in the insurance industry in the Financial District, the next illogical but wonderful step was to convert this passion and hobby into a career. I worked with newborns and their families at a Bronx Hospital, capturing their very first moments as families for close to a year. During this time, I came to the conclusion that although photography is very artistic process, in the end I am providing a service to someone. Therefore, I intent to provide an easy, stress free experience from the first phone call, right down to the end. My main goal is to offer families, couples and individual celebrating exciting moments, the opportunity to capture their beautiful and fleeting memories in professional and high quality images that last a lifetime. I have also found that being a mom to a small child allows to me to connect with families with small children and sympathize with the needs of these special little clients. While I enjoy the fun and creativeness of props and backdrops, what I strive to provide to clients is a lifestyle type of product, where the client can still feel they are themselves and not get lost in gimmicks. Services extend to all budgets and I will ensure you get to keep all your precious memories. A New York based newborn and children’s photographer with an artful eye and a modern edge, Jane Goodrich’s talent lies in her ability to capture a moment in time – no matter how quickly it passes. Jane has spent her life behind the lens. She staged her first shoot at age 4 and spent much of her childhood as a not-so-patient subject for her sister’s photography business. A twin herself, Jane loves shooting other multiples and siblings. With every shot, she aims to let the individuality of each child shine through and capture the uniqueness of their relationship. Jane’s natural connection with babies and children combined with her genuine aesthetic intuition translates into award-winning photos that are spontaneous, insightful, timeless and charming. Jane's work has been featured in Parent's Magazine, Westchester Family, Westchester Baby and Multiplicity Magazine. Jane has written and photographed several books including 'Capturing Every Day Life' - the no-nonsense guide to photographing your kids, the children's book 'Where is Charlie's Nose?' and the soon to be published coffee table book 'New York is My Playground'. Jane also teaches photography workshops including teaching parents how to photograph their children, professional photography classes as well as mentors upcoming photographers. All packages include; session fee, cosmetic retouching, editing, post-production, a sizable professional print credit for you to use as you wish and a disc of all the high resolution images of your adorable little ones from the shoot. Please email info@janegoodrich.com for detailed pricing and services brochure. Capturing the memories that matter to you most. Little Whimsies Photography was established in 2011 by Francesca Caputo. Francesca is a maternity, newborn and toddler photographer, as well as a wife and mom to her 2 little ones. Her children inspired her love for photography and desire to make every memory last indefinitely. As a mother, she knows that every moment in your child’s life seems to whiz by in a flash (pun totally intended!) That newborn skin, the sparkle in your baby’s eye, your toddler’s grin, the memories you want to save for a lifetime can be treasured forever in the form of photographs. 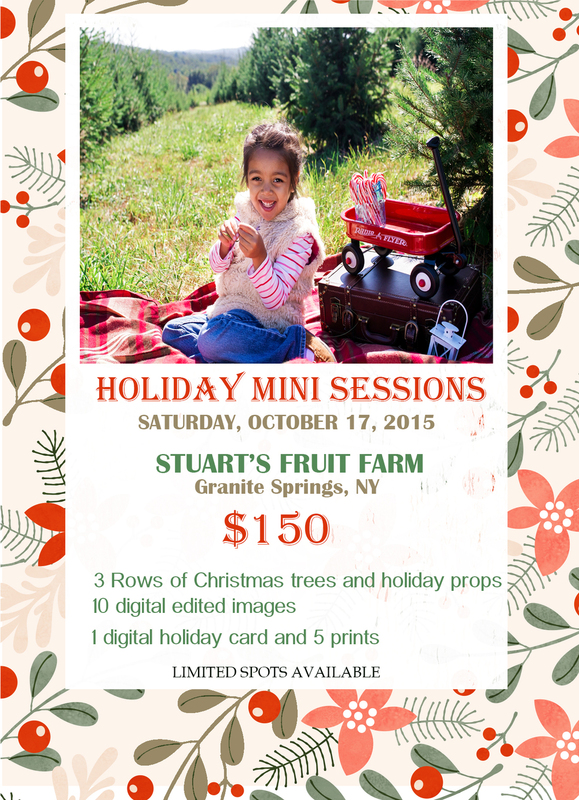 Stephanie Murphy is a boutique children's photographer based in Westchester County, New York. She photographs newborns, children and families throughout the entire New York City area. Her specialty is colorful and artistic fine art portraiture that highlights the beauty of my subjects' personalities and their surroundings. Stephanie lives happily in Larchmont, New York with her husband Brendan and their two children - Avorie and Wilder. She takes on a very limited number of projects and book out several months in advance, so please contact her in advance of your ideal session time. Her work has been featured in Rock the Shot, Merci New York, Jetsetter, Beyond the Camera and Departures. 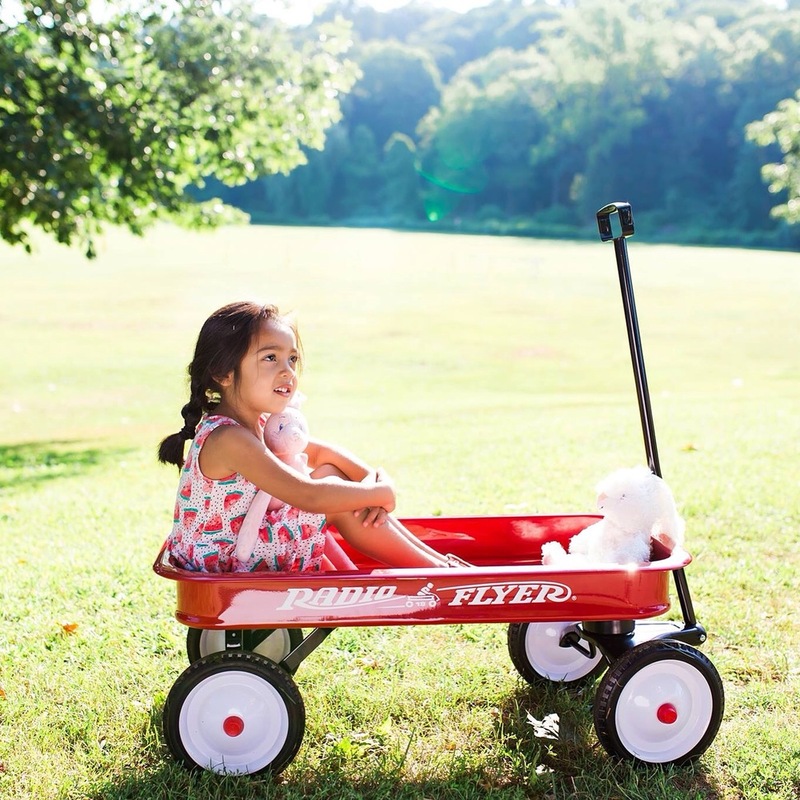 Rosanna Jacobson is a portrait photographer located in Westchester, NY who specializes in newborns, high school seniors, children and family photography. She utilizes natural light to create amazing portraits for you! Kelly Vasami Photography is based in Scarsdale, NY. Kelly photographs weddings, families and children in Westchester County, New York City, Connecticut, and beyond. Kelly is an award winning photographer, and a member of the Wedding Photojournalist Association (WPJA), Westchester Professional Photographers Association (WPPA), Wedding and Portrait Photographers International (WPPI), and Professional Photographers of America (PPA). Family portrait sessions can take place at a local park or at your home. Sessions usually last about an hour (longer for newborns) and the rate is $300 for sessions in Westchester. The session fee includes a pre-session consultation, an on-location photo shoot with Kelly, the editing and post-processing of all of the images from your session, and a slideshow presentation of your images, which takes place during your ordering meeting, about 3 weeks after your session. Framed prints, wall collections, albums and keepsake gifts are all available for purchase during your ordering meeting. You may purchase a complete session disc or order digital images individually to use in birth announcements or holiday cards. Available for appointments Monday- Thursday. Basic Session fees start at $260. Shorter sessions available. Please plan to book appointments 6 months in advance. The current turnaround time is approximately 3 weeks. Please email me with any inquiries at mariadavinophoto@gmail.com. Founded in 2010, Love Baby A Photography specializes in maternity, newborns & family photography. Serving clients in Westchester, New York City & New Jersey. Alesia took photography classes in college, attended numerous photography workshops and practiced with many professional photographers. He heart is with family photography as she believes family is our greatest treasure. Consultation prior to the photo session is highly recommended. FREE accordion mini photobook with booking!!! While they specialize in wedding photography, they have come recommended as they have certainly done all kinds of events: sweet 16's, birthday parties, Bat and Bar Mitzvah's, retirement parties, headshots, boudoir shoots, family shoots, kids portraits, and so on!